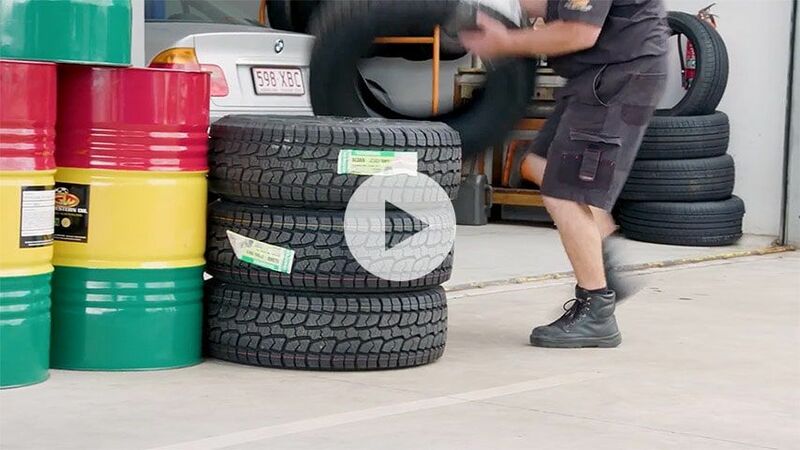 Select your size, choose your tyre and we ship - to your home or a fitting partner. Select the size for your vehicle. Ship to an installation partner or to your preferred location.